Crees 5mm round white LEDs offer easy readability in sunlight through a high lumen output. 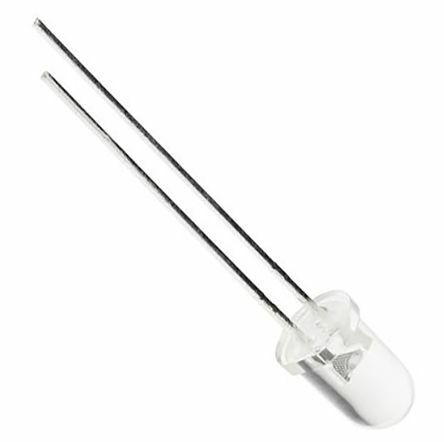 They provide dependable performance with a stable light output over long periods of time. 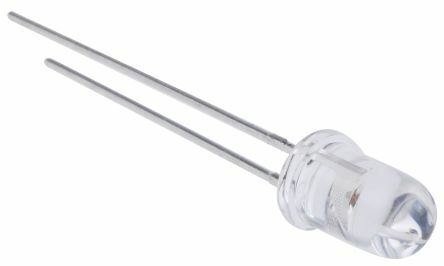 The 5mm round white LED lamps are made using an optical grade epoxy resin which gives high temperature and moisture resistance. Possible lighting applications include light strips, channel letters and retail display lighting.